The Marshall is a graciously appointed home. You will begin each day in the luxurious owner's suite. The owner's bath is a beautiful oasis with a garden tub and large walk-in shower. The open family room, kitchen and breakfast room form the heart of this home. Upstairs relax in the gameroom, plus there are two additional bedrooms perfect for the kids. 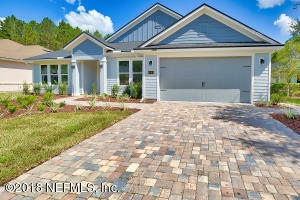 Walk out through the quad sliders to a covered patio overlooking a beautiful conservation preserve. HUGE PRICE REDUCTION!! BELOW APPRAISED VALUE! 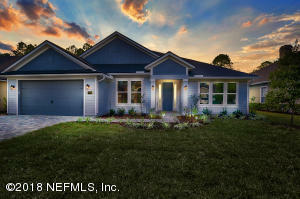 BUILDER INCENTIVES AVAILABLE!! Masterful design and modern luxury are uniquely showcased in this amazing NEW CONSTRUCTION. 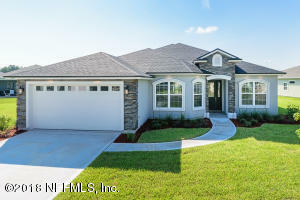 This move-in ready residence by Poseidon Builder's is a testament to remarkable craftsmanship, high quality materials and attention to detail. Far exceeding the boring ''standards'' of builder grade homes, a Poseidon home incorporates all of the expensive upgrades already INCLUDED in the list price. This means you enjoy all the luxury added bonuses of a custom home already incorporated into the layout for your instant enjoyment! This home makes an unforgettable first impression from the moment of arrival. 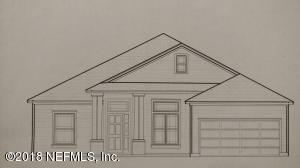 The immaculately landscaped curb appeal is met with a 2-car garage with carriage-style doors and storage/workshop. 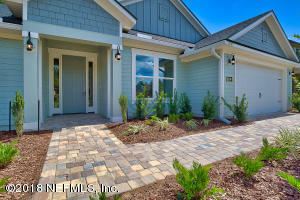 Eagle Landing has a gorgeous San Pablo waiting for you! 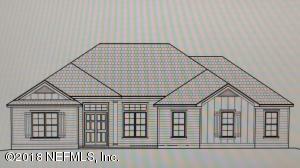 This 4 bedroom/2.5 bathroom comes with a gourmet kitchen, 42'' cabinets, granite counters, Gourmet Kitchen w/Whirlpool Stainless Steel appliances, oversized pantry, study, Quad slider leading to covered patio w/extended concrete and tiled wet and living areas. The large Owner's Suite has a luxurious bath with garden tub and separate walk-in shower and double vanities. 4th bedroom extended 4', and 3 car garage. Higher energy efficent R-38 ceiling insulation and R-19 wall insulation. 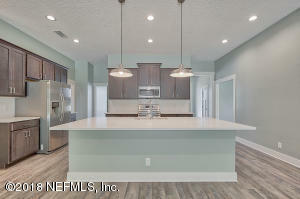 Call today so you can pick options in this 4 bedroom 3 bath NEW HOME! Large Lots! Conveniently located in the heart of Orange Park! 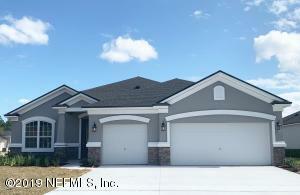 Close to Great Schools, Shopping, Interstates and Military Bases. 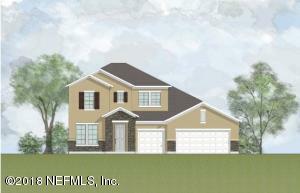 Home will feature top of the line products, Granite Countertops, Upgraded Window package, Upgraded appliances! Home expected to be done about June 2019! Call today!